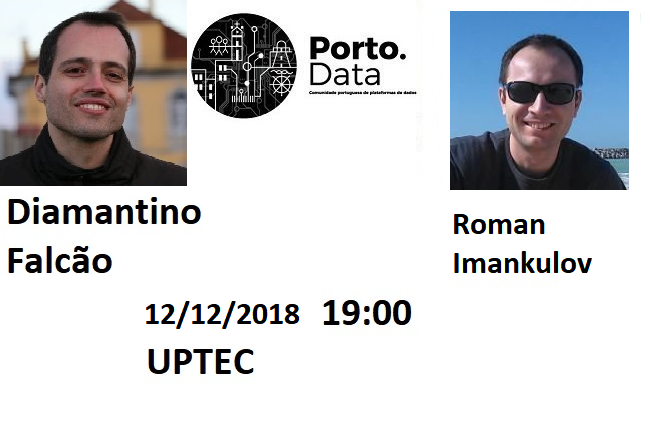 No dia 1 de Outubro realiza-se de novo o maior evento de tecnologia no Porto. Este ano ainda com mais sessões, mais oradores nacionais/internacionais, são quatro tracks com temas diversos que cobrem na totalidade a maioria das novas ferramentas pertencentes a plataforma de dados da Microsoft. O melhor disto tudo, é que o evento é completamente gratuito…! 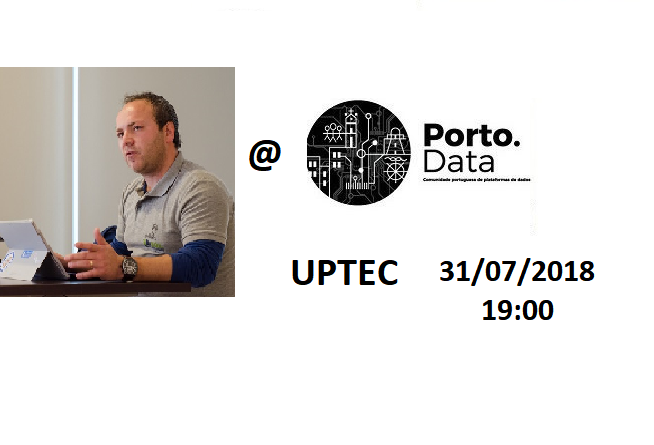 The main objective of this workshop, is to share real world experience implementing a BI solution, starting from the basic concepts until real problems that is not written and explained in the books. The tools used in this workshop are SQL Server (SSIS, SSAS and SSRS), Excel and Power BI in the latest versions. At the end, the beginner attendees should be prepared to create a BI solution from the scratch, and more advanced attendees should be prepared to improve existent BI solutions. 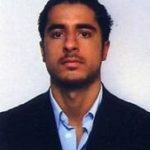 Pedro was born in 1977 in Portugal and currently works as BI Senior Consultant and Invited Lecture in several BI master degrees. He’s also founder and owner of a BI company named “Culto de BI”. He received in 2010, 2011 and 2012 the Microsoft MVP award for all the dedication and contribution helping theoretical and practical issues in the various BI communities. He’s also co-author and editor of several books from Packtpub and Syncfusion. As tarefas de DBA têm cada vez mais importância, seja em termos de instalação configuração manutenção, de forma a mitigar problemas de performance e de disponibilidade das nossas BD’s para os nossos clientes. Hoje em dia um DBA deve ser mais do que um operador e deve juntar os “skills” de analista e de solucionador de problemas( troubleshooting ). Neste dia, temos como objectivo criar uma infraestrutura de “stack” SQL Server com serviço de DB, SSAS, SSRS e SSIS. Queremos transmitir as melhores práticas em termos de instalação e configuração dos nossos serviços. 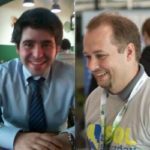 Na nossa infraestrutura vamos ensinar a configurar vários procedimentos de monitorização proativa e de avaliação do estado da nossa infraestrutura e dos nossos serviços. Niko Neugebauer works at OH22 as a Consultant. A SQL Server MVP with over 20 years of experience in IT, he is passionate about Data Platform and Community. 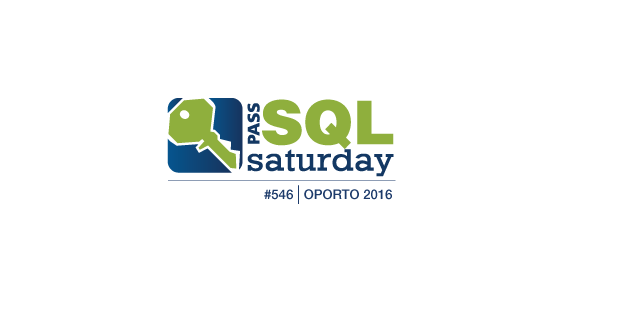 Founder of the Portuguese SQL Server User Group, the main organiser of the first SQLSaturday outside of North America, Niko presents at a lot of events such as PASS Summit, SQLBits, SQLRally, & SQLSaturdays around the world. He loves sharing and is an author of blog series with 80+ posts on the Columnstore Indexes, plus the free & open-sourced CISL library helping to work with Columnstore Indexes. André Batista, with academic path in the course of Electronics, Telecommunications and Computers ( ISEL – Lisbon ) is currently in Crossjoin Solutions working as SQL Server consultant DBA, performing functions on the client PT – Altice. He is interested in all areas related to SQL Server and particularly in architecture, implementation, maintenance and performance. 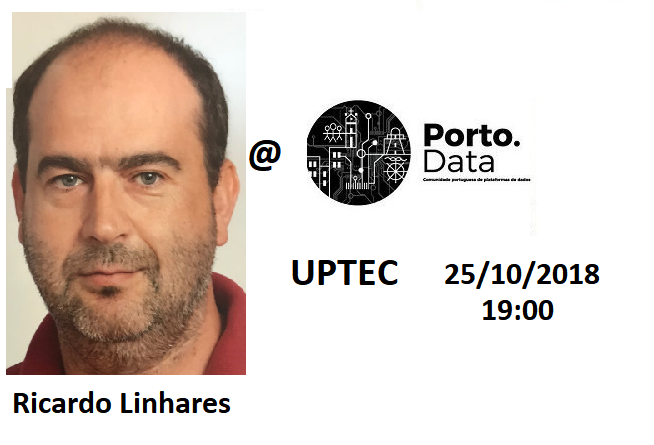 He is a member of the Portuguese SQL Server User Group (SQLPort – http://www.sqlport.com) and also one of the founder’s of TUGA.